Big Thanks to Mark and Ping for capturing these memorable moments from our wedding day. You guys have been very gracious to us since our E-session in Los Angles up to our wedding day in Maui. Thank you so much for going above and beyond our expectations. What a great experience. 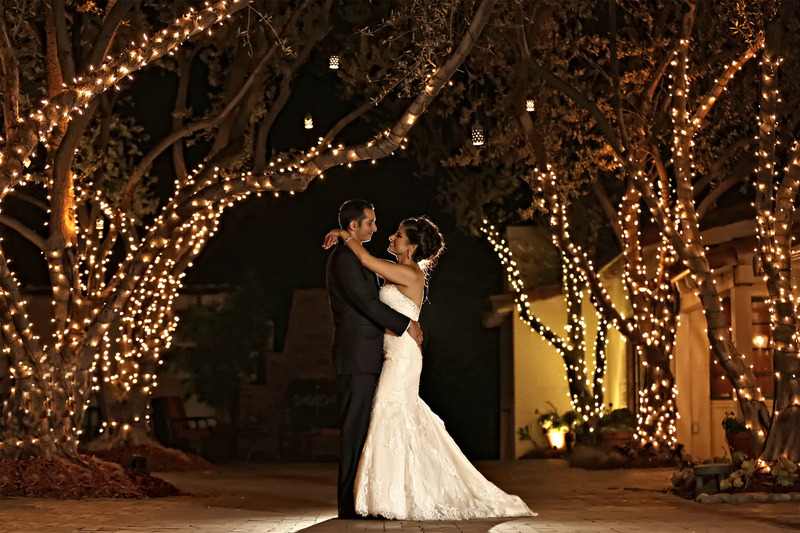 We were very impressed with their previous work and were eager to see what kind of vision they had for our wedding. We hired Apple and Cheese to shoot our September wedding. These guys were great to have around and kept us in a good mood all day. They definitely know their stuff and made the formalized shots, which tend to be overly-structured and take too long, go quickly and painlessly. I am excited to work with them again on another occasion and would absolutely recommend them to anyone else looking for a great photographer! Mark and Ping were fantastic! They were extremely accommodating (as in flying to NYC to shoot our big day AND an e-session that same week), professional and really nice friendly guys to work with. They managed to get all the photos we wanted in 3 locations before our wedding without feeling rushed. We are incredibly happy with our photos and hiring them was definitely one of the best investments we made in our wedding! I highly recommend them! As a professional in the Television/ Entertainment Industry, I've worked with a lot of photographers and I've got to say that Apple and Cheese are by far some of the most talented guys ever! Not only do they provide a very calm and natural atmosphere, but the guys are super accomodating to the environment and any changes that were thrown at them (we all know how hectic the big day can get). One of the most frequent compliments I received on my wedding day is how beautiful my engagement pics that were displayed looked -- as well as how fantastic the same day slideshow was that the guys surprised us with at the reception. I can't stress enough how AMAZING Apple and Cheese is. I've already seen my wedding proofs and it's been just a week after the ceremony! They captured every moment, and I even cried looking at a few pics. I only wish I could get married again just so i could hire them again! â��Great, Fun, Talented, Responsive, and Friendly photographer.â��!! Apple and Cheese was everything we wanted in a wedding photographer and more. Both being architects, we were looking for someone artistic, creative and able to think outside the box. Ping and Mark captured the modernism and wit of our whole engagement and wedding process perfectly. My husband and I are so happy with the incredible job Apple and Cheese did, and will not hesitate to recommend them to anyone looking for a great, fun, talented, responsive, and friendly photographer. Their work speaks for themselves through their website, mobile website, Facebook, and personal text messages. I find myself checking their sites daily, just to see what new stuff theyâ��ve produced. Apple and Cheese, thank you thank you thank you. 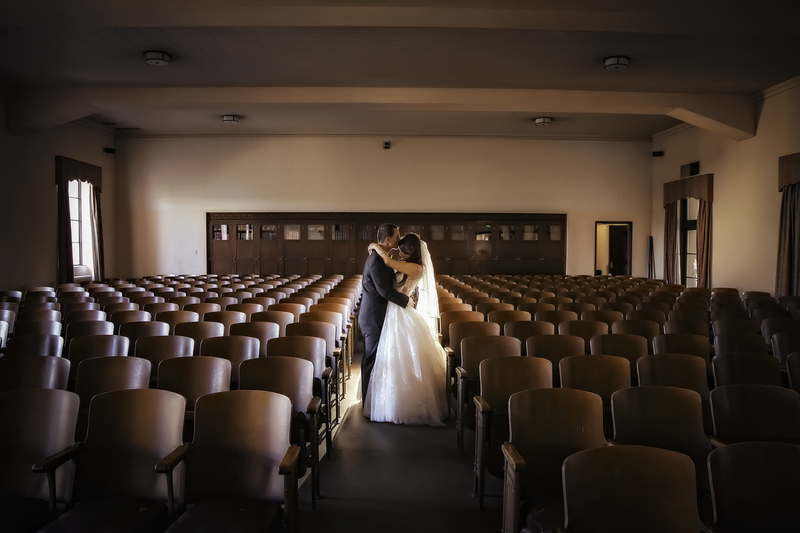 We couldnâ��t be happier to have found not only amazing photographers, but also new friends in you! â��AMAZING and FLAT OUT FUNâ��!! Apple and Cheese did an AMAZING job for our wedding and engagement photos. They exceeded all of our expectations, and we had very high expectations! We have had more compliments on our engagement and wedding photos than anything else and with good reason. Mark and Ping have somehow found the perfect balance between being true artists as well as true professionals, which is hard to find. Their price is more than resonable for the service they provide. Beyond the business and artistic side of all of this, they are genuinely friendly, flexible with times, dates, locations and are really just a blast to work with. Our engagement sessions with them were just flat out fun. I would highly recommend them to anyone, I dont need to recommend them to my friends and family because they have already seen the product and agree that these guys are the best in the business. If you are lucky enough to have them shoot your wedding and engagement photos, you will feel the same way. Professional, friendly and pleasant to be around..
Mark & Ping really are professionals and do their best to get the perfect picture. They are flexible, easy to work with, and are so friendly! They made our special day so much more memorable as they captured all the moments we were looking forward to. 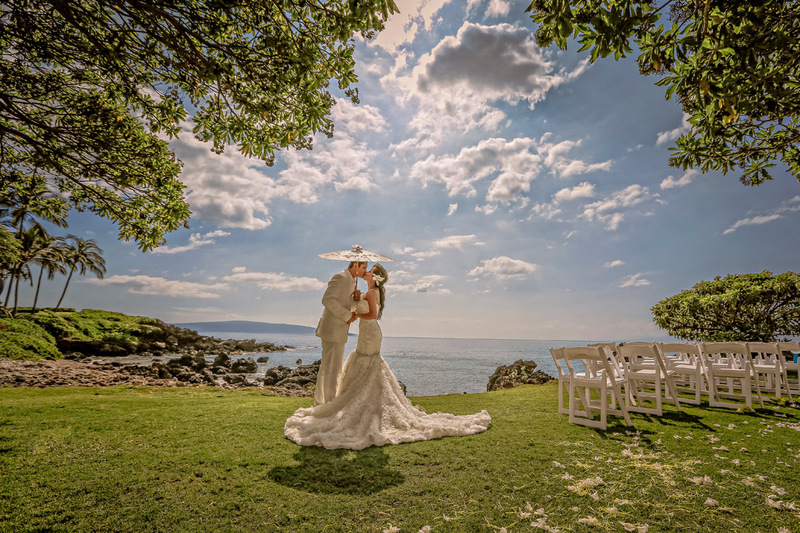 Now we can re-live our wedding day over and over again with beautiful pictures that will last forever. Outstanding, talented, creative, artistic, stylish and friendly..
Apple and Cheese are true professionals. Mark and Ping are easy to work with and will always respond to you via email, phone and text messages. 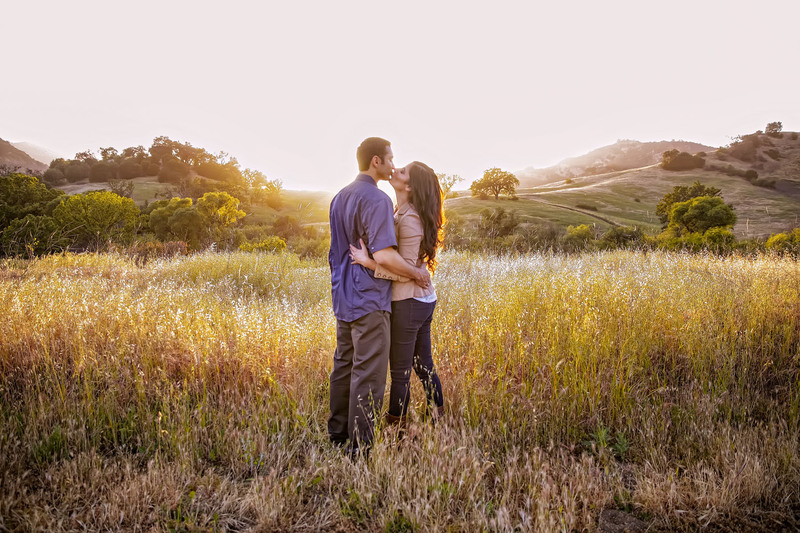 The images they have captured for our engagement sessions and wedding are breathtaking. Apple and Cheese Photography's style of photography is incomparable to others. Many friends and family members have said that the images they have seen so far are gorgeous, exquisite and glamorous. One of my bridesmaid stated that the photos made her feel like she was a model for a magazine. We highly recommend Apple and Cheese Photography! There will be no regrets if you hire them for your wedding. Just remember these words: outstanding, talented, creative, artistic, stylish and friendly. First of all, I would like to thank Apple & Cheese for their work on our e-session, along with, most importantly, my wedding! 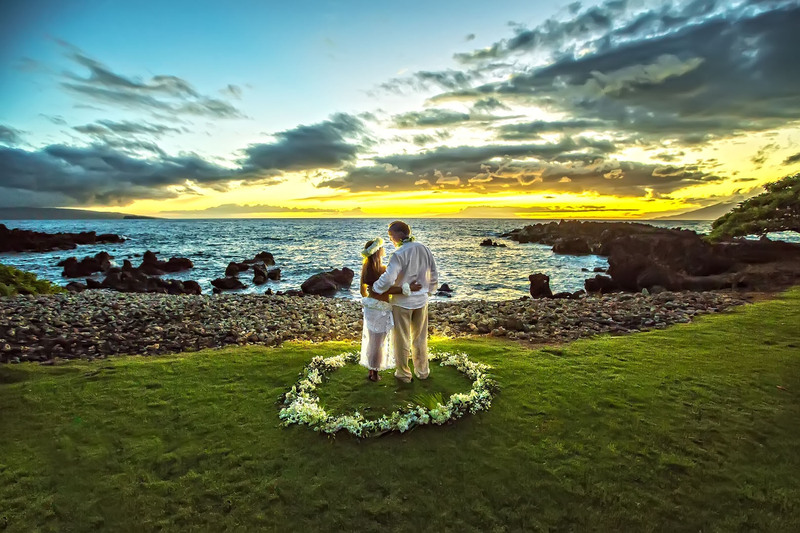 Their photography was top-notch, creating photos and slideshows that were amazing for the occasion. Their professionalism was exceptional as they did their jobs in a timely manner, with no conflicts, and, overall, they seemed passionate about their work. If anything, I would definitely recommend them to other people. Thank you for contacting Apple & Cheese Photography. We would love to be a part of your special day, wherever in the world it might be, If you feel the same way, Â please fill in the form and we will get back to you as soon as we can. Â We look forward to documenting your SPECIAL day!